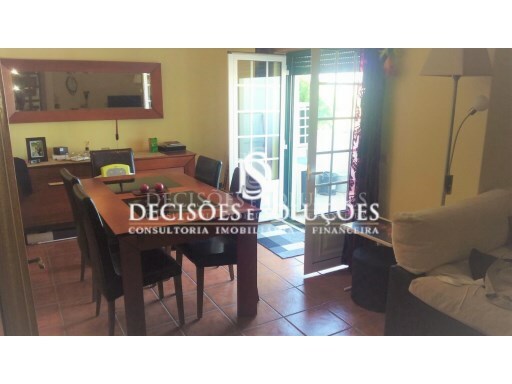 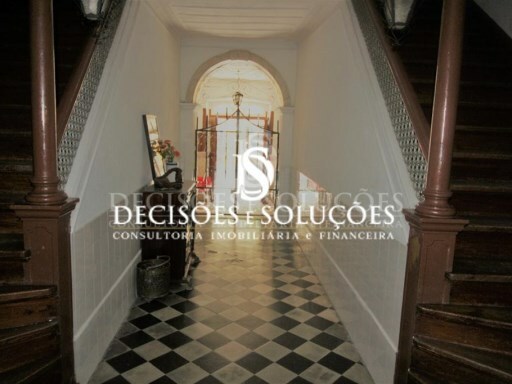 Status: Used Net Area: 136 Fantastic villa of recent construction, very well located, next to the main church of Golegã, the Villa Capital do Cavalo. 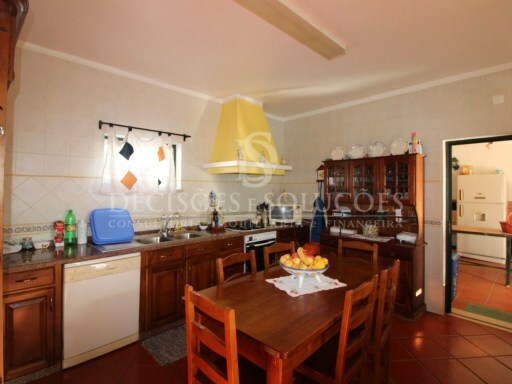 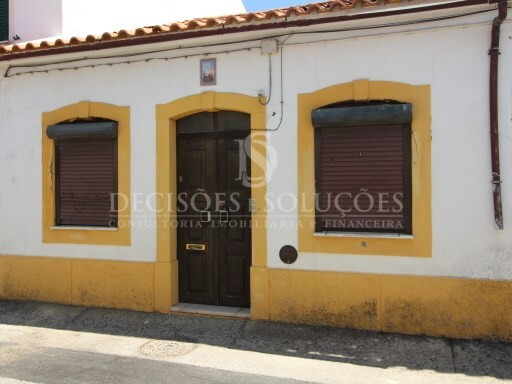 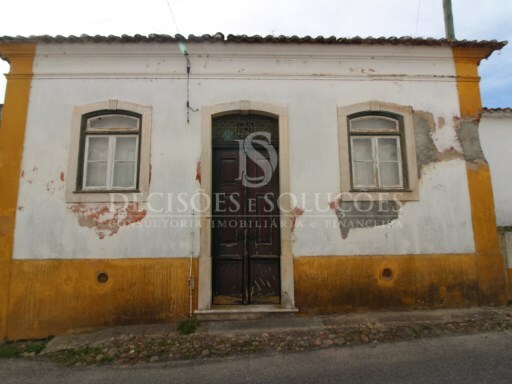 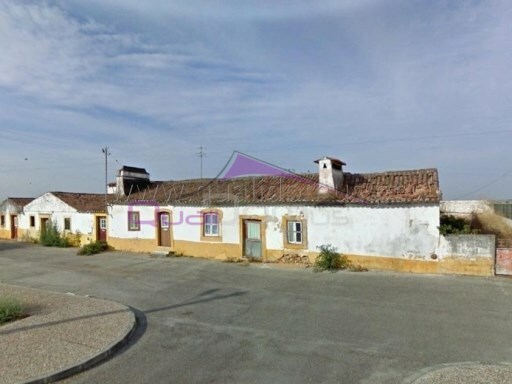 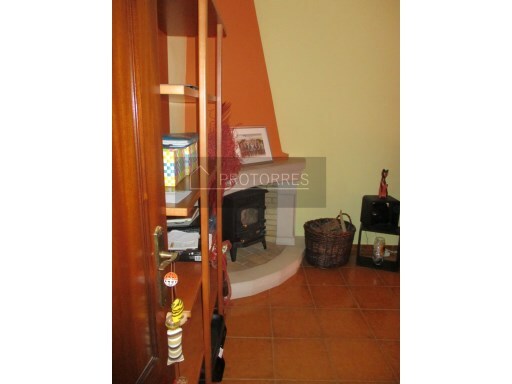 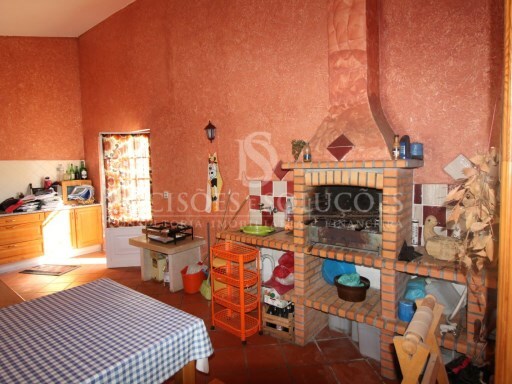 Status: Used Net Area: 144 Winery for restoration located in the capital of the horse, Golegã. 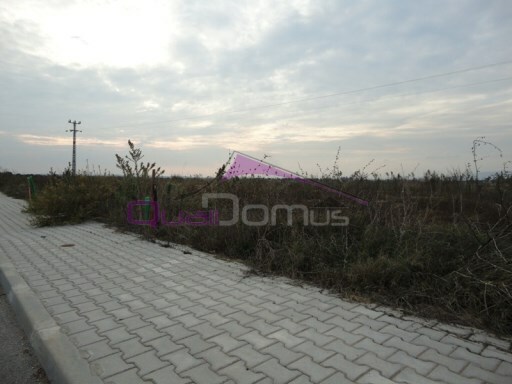 Status: Not Applicable Net Area: 0 Plot with 430.82 m2 with 17 m of front for the construction of a chalet of 2 floors with an area of 257 m2 with 40 m2 and garage. 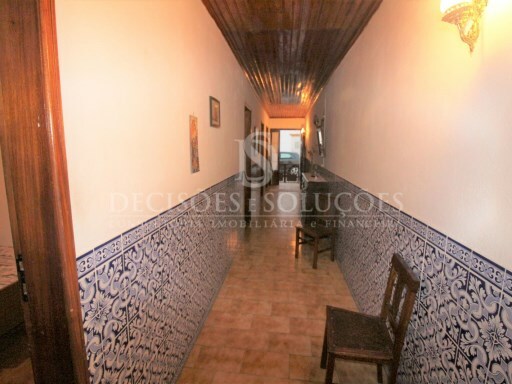 Excellent price Golegã 5 minutes.